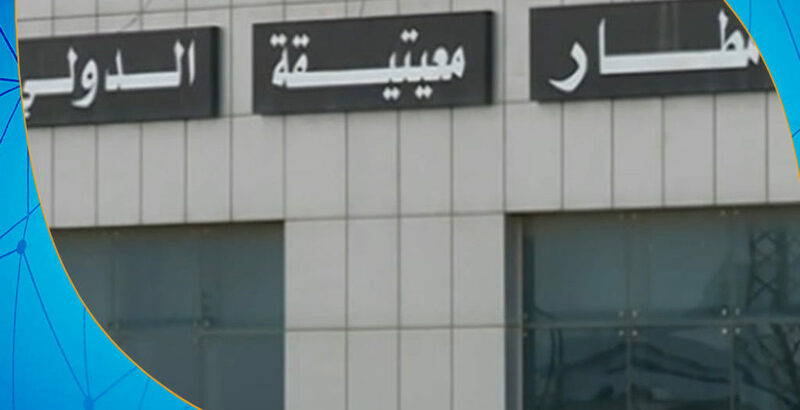 On Wednesday night, Mitiga Airport administration announced the suspension of air traffic at the airport and the transfer of all flights to Misurata International Airport after two shells landed in the vicinity of the airport. Mitiga media office director, Intisar Al-Ezabi confirmed to ArraedLG on Wednesday the fall of two missiles outside the airport, with no damage to the airport. 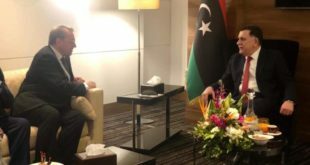 Al-Ezabi explained that the airport management has diverted the flights destination to Misurata airport as a precautionary measure, pointing out that the security situation at the airport has returned to normal at the present time. Air traffic movement at the airport returned to normal at the beginning of this week.